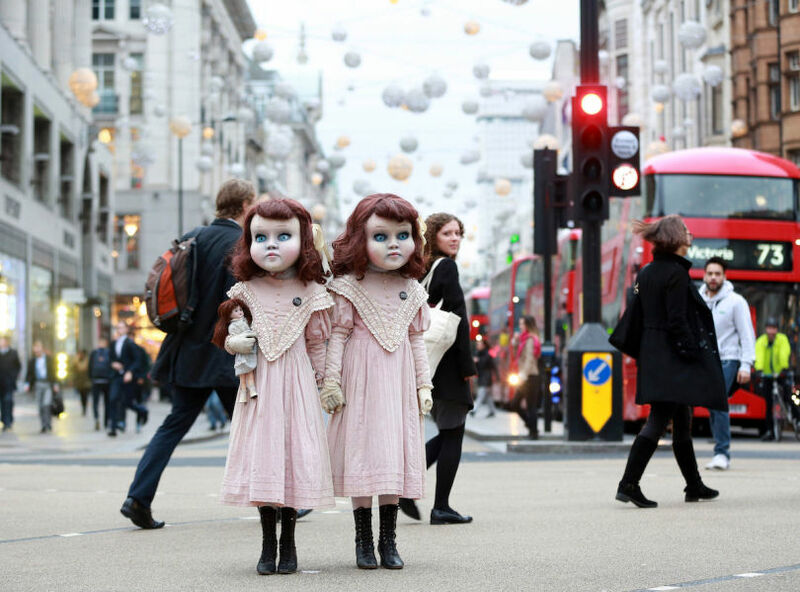 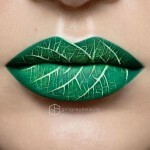 Andrea Reed is a really talented makeup artist. 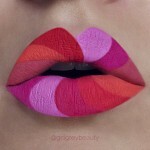 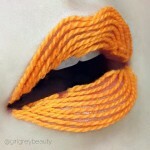 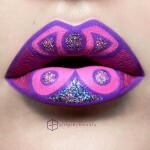 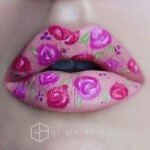 With her brushes she has transformed her face into a canvas and her lips into really impressive art work! 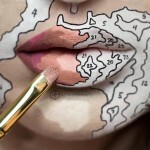 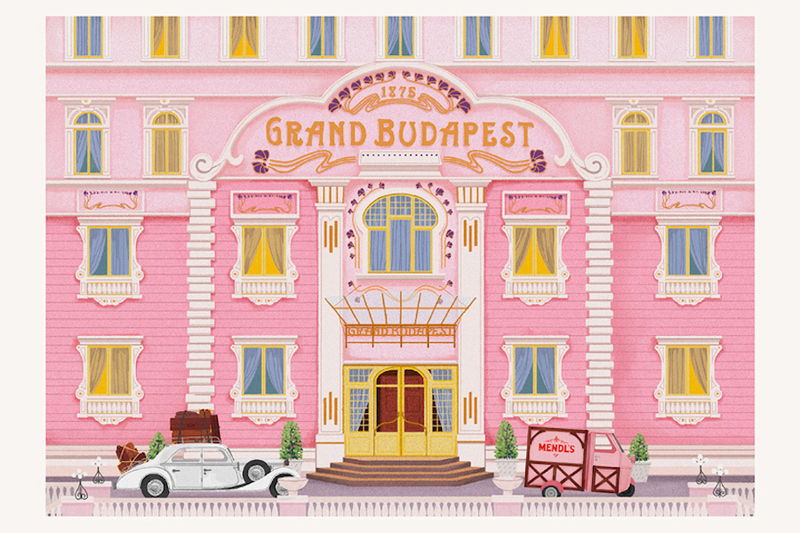 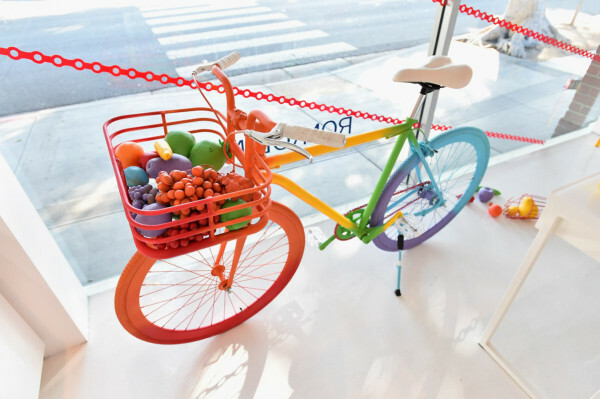 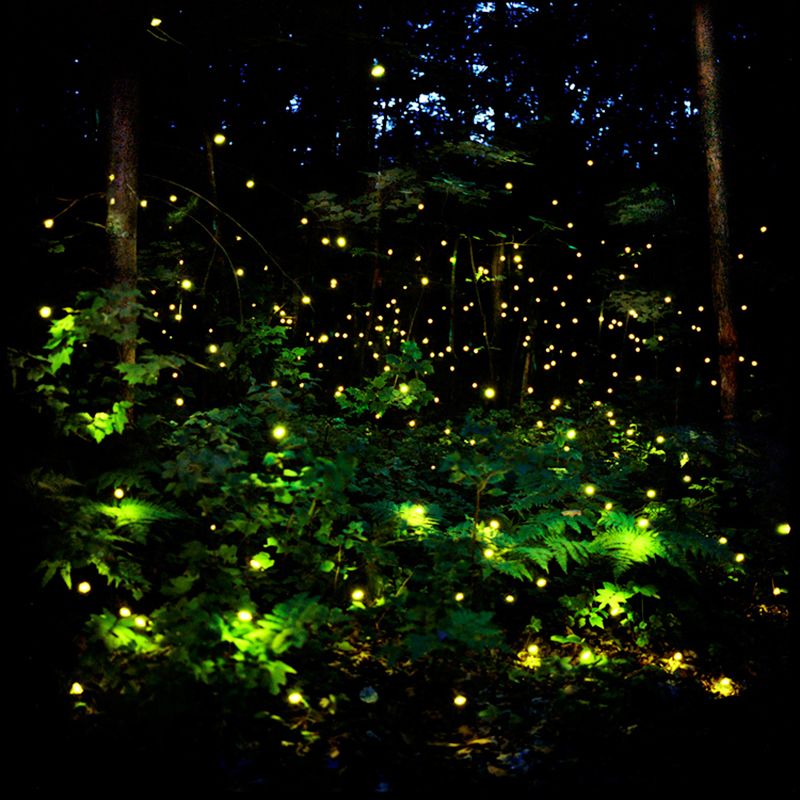 The artist, who has quite unique skills, has created amazing representations, being influenced by lots of pictures and materials, too. 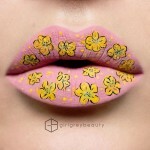 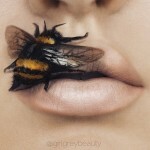 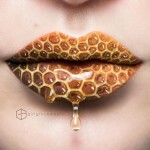 Interesting designs, the beautiful nature and patterns such as a honeycomb and flowers have been transformed into impressive art work on her lips! 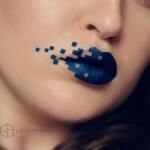 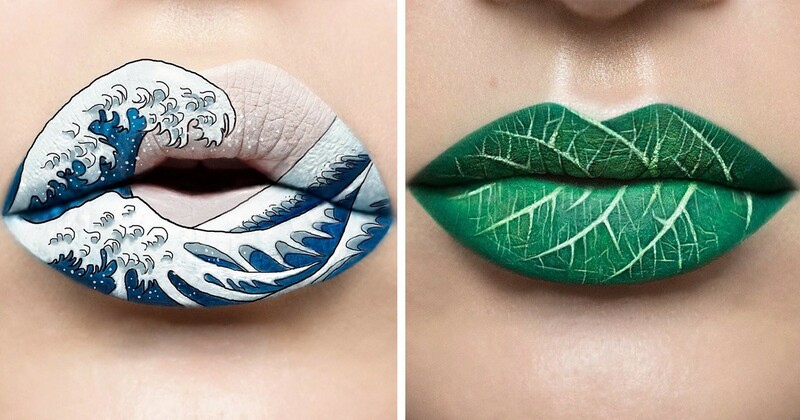 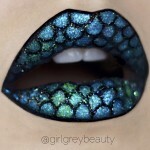 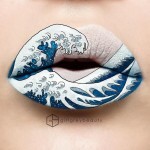 Moreover, she was inspired by the ” Great Wave Off Kanagawa” of Katsushika Hokusai, creating the famous waves of the Japanese painter on her lips. 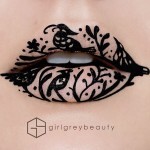 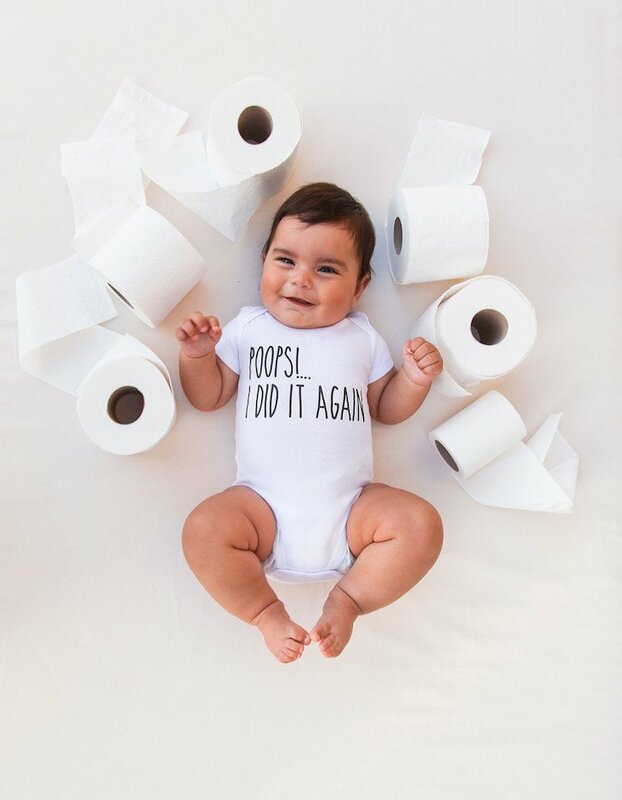 Andrea is a really talented and creative artist and you can discover the rest of her creations by visiting her account on instagram.